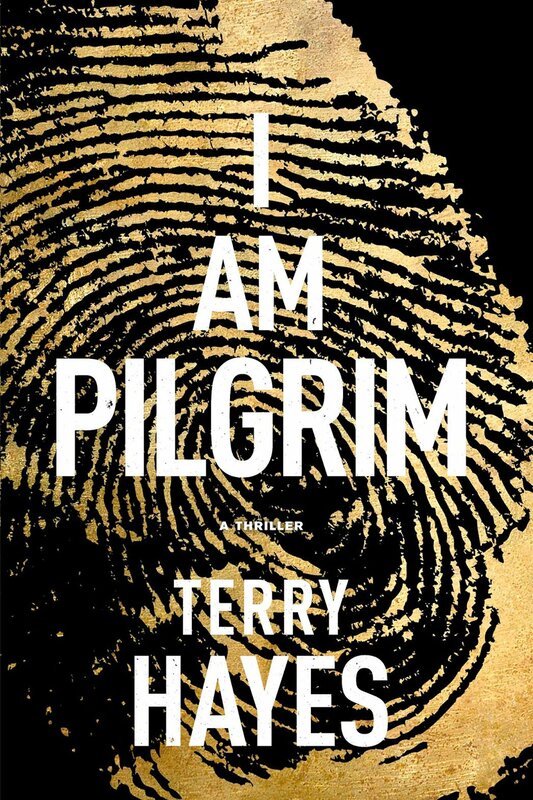 One of the more interesting aspects of the 2014 blockbuster novel I Am Pilgrim is the narrative voice used by the author. It begins in the first person but switches to the third person and then alternates throughout the story between the first and third person voice. When it is in the third person, there are events that the first person hero (codenamed Pilgrim) could not know. Yet, he does know many of the things that only a third person omniscient narrator would know. While some of these third person events are the result of Pilgrim’s research (he is one of the greatest investigators in the history of the intelligence services) others are strictly personal and beyond the scope of any investigation. Only a few bloggers have mentioned this and those that have say that it is a flaw in the story that makes the book weaker because it makes it less believable. But does it? Is it a flaw or something the author consciously attempts to do? Is it one of those hidden (subliminal) things behind the action and suspense that create such a unique literary space for the novel? One of things that could never be obtained through staying in one narrative voice (as most writing manuals advise) throughout the novel? How important is this outside the rules mixture of voices to the tremendous success of the novel? Readers of the book need to be the judge of this. As well as author/readers of the book.